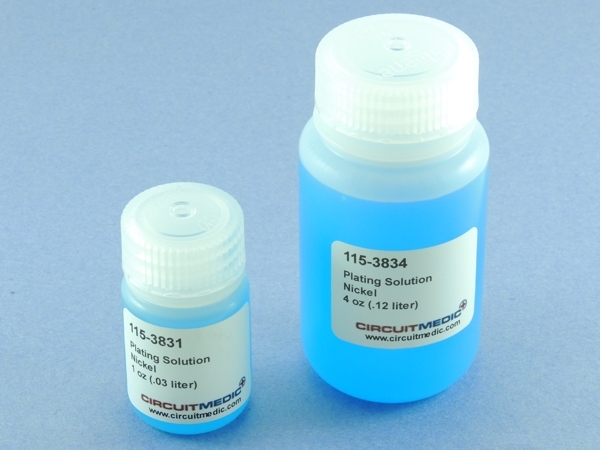 Electroplating solution for nickel surfaces and nickel edge contacts. Packaged in a high-density polyethylene wide-mouth bottle. Shelf-life is unlimited. This product may be hazardous. Shelf Life Unlimited when properly stored away from light at room temperature 20-25 C / 68-77 F.
Ship FedEx and UPS Only.